Tom Holland plays the Spiderman in the latest reboot of the epic, ‘Spider-Man: Homecoming.’ The 21-year-old actor shows his sculpted physique on the cover of the latest issue of British GQ’s July issue. It is a new avatar for the frequently rebooted character and the English actor, and gymnastic enthusiast has everything to make his choice justifiable. The flick will hit the screens in a few months, but Marvel and Sony have pulled out all the plugs to create a buzz about the film in the social media. So fans can expect their favorite web-slinging hero is hitting the television and the internet soon. Marvel has just released an amusing TV spot for Spider-Man: Homecoming which features Peter Parker and Stan Lee. The character of Spiderman has been played by Tobey Maguire to Andrew Garfield, and it is now being played by Tom Holland in the Marvel Cinematic Universe. As Spiderman moves into MCU, there will be some changes in the character from its previous editions. 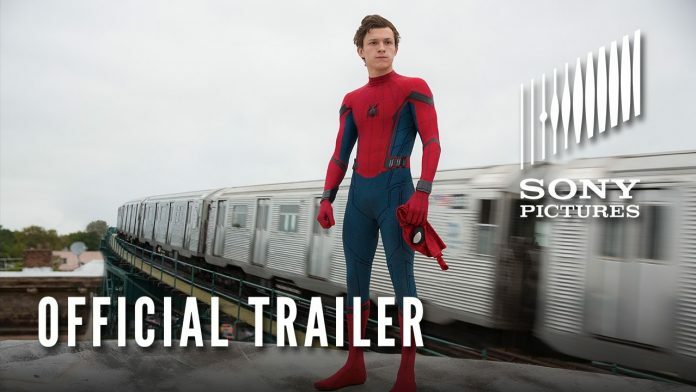 Peter Parker has played the role of protector of New York City in all the previous version of the superhero, and now he is being introduced into the vast cinematic universe of Marvel Characters, giving him new goals and a sense of purpose. He wants to prove himself to Tony Stark so that he can take on the role of an Avenger. In spite of the fact that Spiderman: Homecoming will be moving towards uncharted territories, the aura of the original Peter Parker will be maintained, and he will remain still a kid who is coming to terms with his extraordinary capabilities and circumstances. The film draws much from the work of John Hughes as he has from the work of Stan Lee. Director Jon Watts has made a film which survives on the insecurity of the adolescents, and this is something new and fresh in this comic book world. The flick will hit the screens on July 7, and Peter Parker will join the other Avengers when The Avengers: Infinity War hits the screens on May 4, 2018. CinVidCom is a refreshing news portal, it is your ultimate entertainment, food, fashion and tech trending news source.